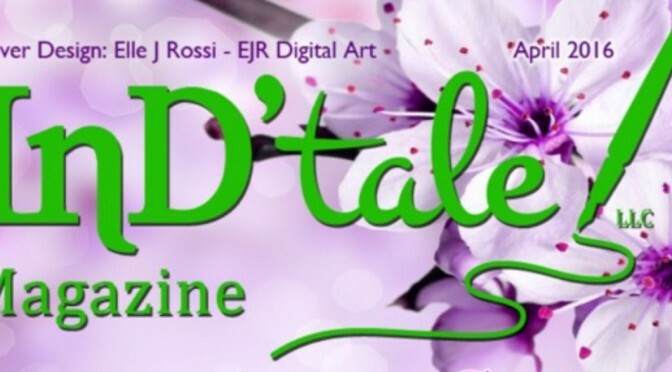 InDTale Magazine, a news and review journal for indie publishing, posted a glowing featured review of Risuko! It is easy to invest in the characters, and once the reader starts this book, it’s almost impossible to put it down. Risuko goes through a lot of character growth throughout the book. An entertaining story with excellent writing and haunting descriptions, a relatable heroine, and fast-paced writing. 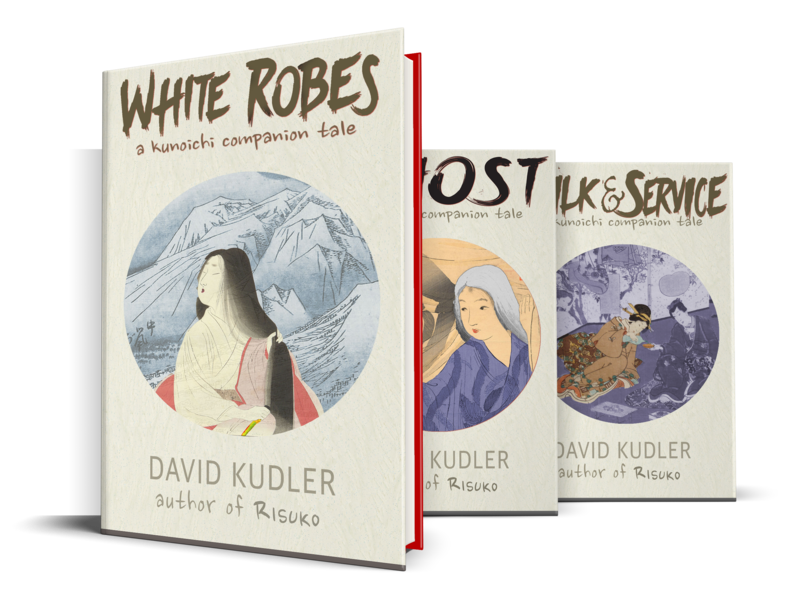 HISTORICAL/SUSPENSE THRILLER: “Risuko: A Kunoichi Tale” is set in Japan in the sixteenth century with female warriors, one of whom is called Risuko. Along with two other apprentices, Emi and Toumi, Risuko arrives to their new home, which is filled with lots of secrets. Risuko is a nickname meaning squirrel – and she has an uncanny ability to climb just about anything! Not a lot of authors write about Japan and Japanese culture, although it’s very interesting. 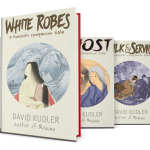 David Kudler does an admirable job of describing sixteenth-century Japan, with tons of details to make the setting come alive. The characters are easy to relate to, especially Risuko. The women were portrayed as strong and independent, especially unique if one thinks this was set in the sixteenth century. The story was filled with action, suspense, and a unique, well-crafted storyline. The book has no romance, though. It doesn’t need it, really, the story is strong enough without it, but with lack of character ages, it’s hard to determine if the book is meant for middle graders or young adults, considering there is some violence. It is easy to invest in the characters, and once the reader starts this book, it’s almost impossible to put it down. Risuko goes through a lot of character growth throughout the book. An entertaining story with excellent writing and haunting descriptions, a relatable heroine, and fast-paced writing.